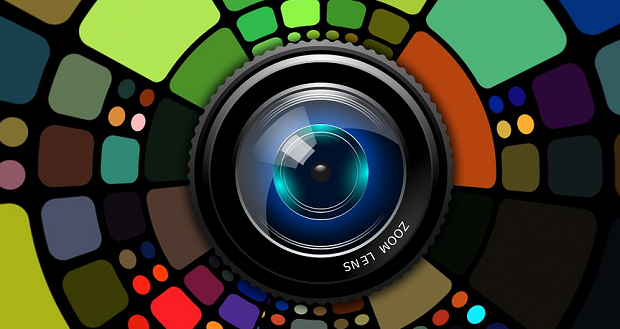 Want to add breadcrumb navigation to your WordPress galleries and albums? 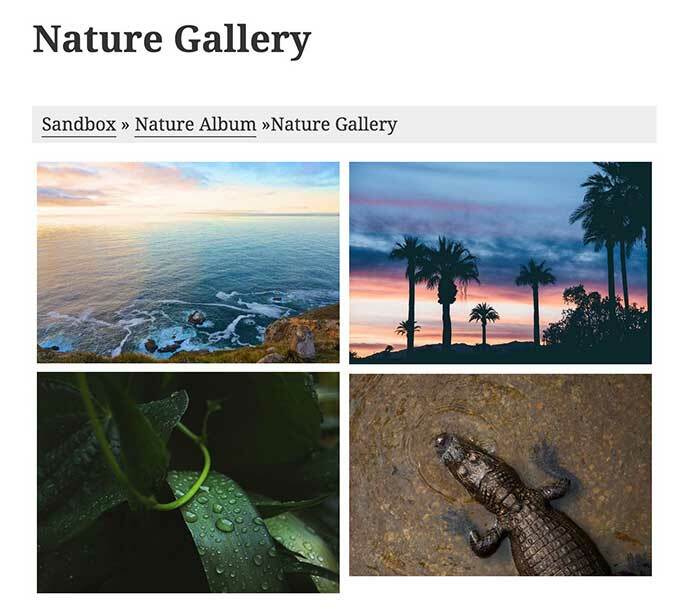 Envira Gallery’s Breadcrumbs addon allows you to add breadcrumb navigation on galleries accessed from an Album. Breadcrumb navigation is a term used to describe a hierarchical navigation menu presented as a trail of links. The purpose of breadcrumb navigation is to help users easily navigate around your galleries and albums. It also helps search engines understand the hierarchy of links on a web page. You can choose your breadcrumb separator and even customize the appearance of your breadcrumb navigation using CSS selectors.